A senior insurance executive announces her intention to retire. A shortage of underwriters begins to negatively impact time to process policy applications. An understaffed actuarial department runs the risk of missing filing deadlines. Open enrollment is causing sizable, but seasonal, customer service needs. Regardless of your need or situation, Jacobson has the experience and resources to provide the appropriate insurance recruiting solutions. We recruit highly skilled professionals exclusively for the insurance industry. This dedication and specialization translates into the capability to provide the right insurance talent at all levels across all industry verticals regardless of whether permanent or temporary staffing is required. Jacobson is the insurance industry’s leading provider of talent. For nearly half a century, we have provided an array of services to meet the talent needs of industry organizations. 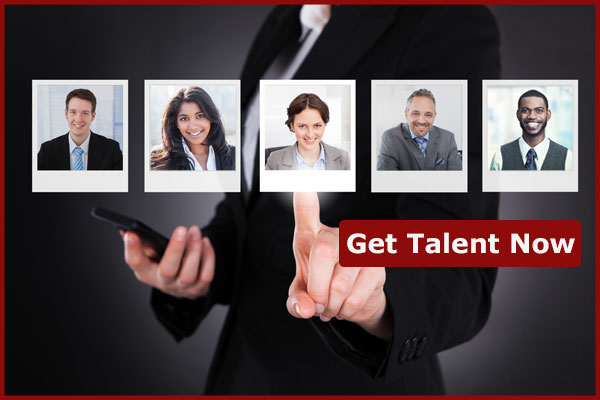 Use the links below to further explore each of our talent solutions or contact us today to learn more about how we can provide the talent needed to move your company forward. An effective partner in the executive search process offers a long-standing network of insurance industry executives and a proven approach to delivering leaders who excel in their new roles. With that niche marketplace longevity and record of success as our legacy, we are able to find and evaluate talent at the board, C-suite and senior leadership levels for insurance organizations worldwide. Being the nation’s oldest and largest provider of insurance recruiting solutions makes us invaluable to our clients. Leveraging our marketplace longevity, we are able to expand our clients’ reach and quickly identify, attract, screen and present insurance talent in line with their needs. We have a track record of success helping our clients fill their professional, managerial and technical positions. Jacobson engages in assignments for insurance-specific temporary help with the same resolve we bring to permanent searches for top talent. Our insurance-industry focus and experience allow us to provide solutions that fill short-term needs with professionals who have the functional and hands-on product line experience to quickly and positively impact increased workloads. Some projects require the intimate knowledge and hands-on experience that only industry professionals with 15 or more years of tenure can offer. Jacobson delivers this consultant-level talent to our insurance clients as contracted employees. We provide the functional insurance expertise offered by consulting firms without the consulting firm cost, contractual obligations or shared resource model. Jacobson can deploy subject matter experts on demand for actuarial, financial, claims, compliance and underwriting projects, among others. Because Jacobson focuses exclusively on the insurance industry, we’re uniquely qualified to identify the insurance talent solutions the industry needs. It’s why our clients trust our commitment and intention to develop a long-term partnership. To learn more, contact us today or visit our individual talent solutions pages.